EuroMillions players hoping to bag Friday's mammoth €129.5 million (£101.8 million) jackpot were sadly disappointed because no tickets matched the five main numbers and two Lucky Stars and there was a third rollover. The EuroMillions numbers drawn on Friday, October 10, 2014 were 6, 29, 42, 45, and 47. The two Lucky Stars were 9 and 10. Seven tickets secured second tier prizes of €371,747 for matching five main numbers and one Lucky Star. 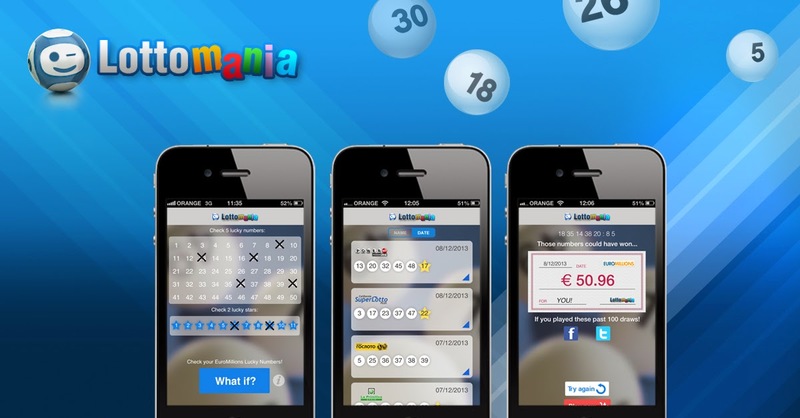 Eleven ticket-holders won third tier prizes of €78,855 for matching five main numbers. Sixty-seven tickets won €6,473 for matching four main numbers and two Lucky Stars, and 3,693,877 players were awarded smaller EuroMillions prizes from the lower tiers. The next EuroMillions drawing is on Tuesday, October 14, 2014. The estimated jackpot is €142 million (£111 million).